London is full of dozens of historical, cultural and architectural gems. The RSA is an example of all three. 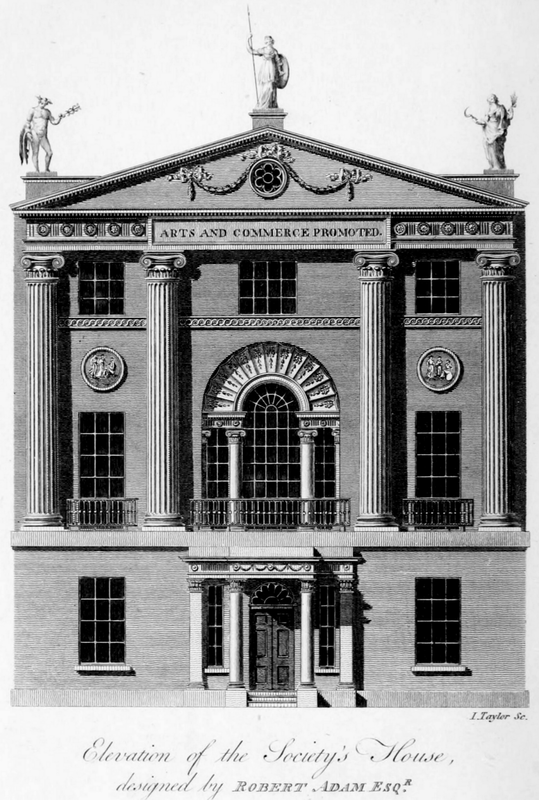 The RSA, or to give it its full title the Royal Society for the encouragement of Arts, Manufactures and Commerce, is based in John Adam Street very close to Charing Cross station. It was founded in 1754 and has included amongst its Fellowship over the years Charles Dickens, Adam Smith, Benjamin Franklin, Karl Marx, William Hogarth, Stephen Hawking and Tim Berners-Lee.